This week Matthew Halls is in Nashville to conduct the Nashville Symphony in four performances of Johann Sebastian Bach’s six Brandenburg Concertos, complete in one concert. The performances will be held October 22-25 and feature Mark Niehaus, trumpet, and Jun Iwasaki, violin. Tickets are available here. British conductor Matthew Halls is one of the most versatile musicians in classical music today. In the early years of his career he worked as a keyboard player and early music conductor but he is known today for his dynamic work in music of all periods. 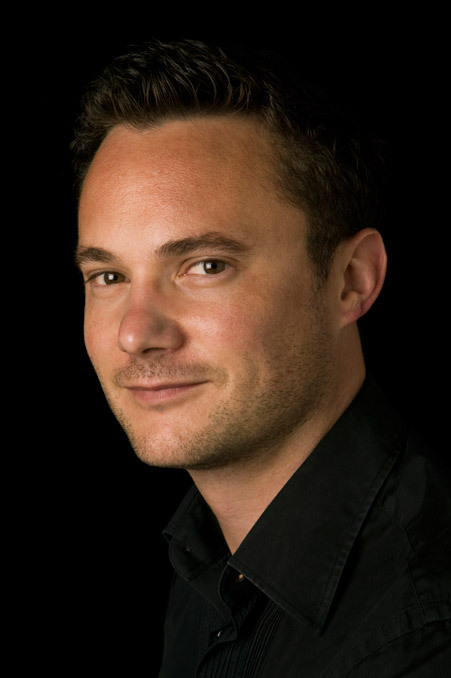 Matthew Halls is Artistic Director of the Oregon Bach Festival, and conducts symphony orchestras and opera all over the world. I was very fortunate to have the opportunity to sit down with Matthew and talk about music and his career for an hour this week before rehearsals began – here follows a transcript from our conversation. This post is especially for those teaching the recorder to children in school settings – but it might be worth a look if you are learning how to play the instrument as well. I hope that this brief post will be helpful to those teaching recorder in elementary school who have little or no background with the instrument as players themselves. 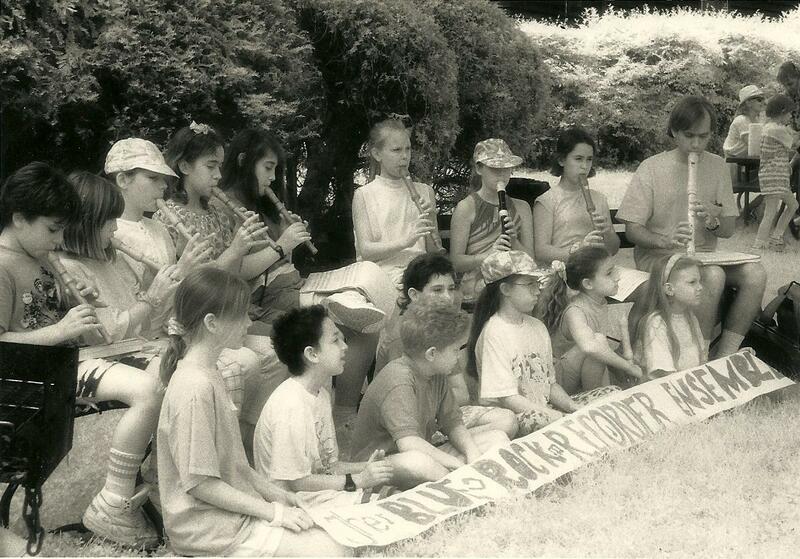 My impression is that most elementary school music teachers haven’t actually studied recorder for its own sake (e.g taken lessons, played in a consort or performed solo recitals on recorder, etc.). I thought about the topic of this post recently when I remembered that I have never encountered middle or high school students that had been taught recorder in elementary school (by someone other than me) who were familiar with this system. In what I was to learn was Pat’s typical unrestrained style, he took down two large, thick, heavy, volumes off of the bookshelves that lined the back wall of his studio – or perhaps dug them out from under a pile of other books, I don’t remember – and put them in my hands. 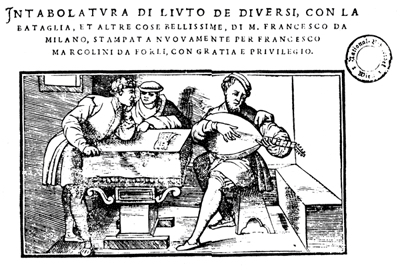 This was Arthur Ness’s monumental The Lute Music of Francesco Canova da Milano published by Harvard University Press in 1970, which by then I believe was out of print and generally difficult to come across. American musicologist Arthur Ness is to Francesco like Ludwig von Köchel is to Mozart: Ness was the first to collect all Francesco’s known works from prints and manuscripts found in libraries all across Europe, catalog, and number them. As Mozart’s works are known by their Köchel numbers, Francesco’s extant pieces are known and differentiated by their Ness numbers – especially helpful as more than ninety of them are either untitled or simply named Fantasia or Ricercar in the original sources. 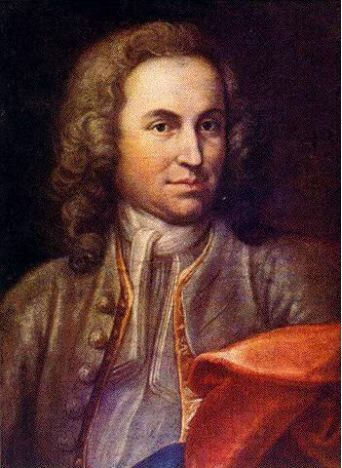 Johann Sebastian Bach’s Brandenburg Concertos are in the front rank of the masterpieces of Western music, and are his most-performed and best-known works. Ironically, these remarkable pieces are not simply the best or most popular works from a large number of similar efforts, as for instance is the case of Vivaldi’s The Four Seasons – they are unique in Sebastian’s oeuvre in almost every way. The Brandenburgs are not representative of Sebastian’s output except in the masterful manner of their composition and in the virtuosic forces needed to perform them. 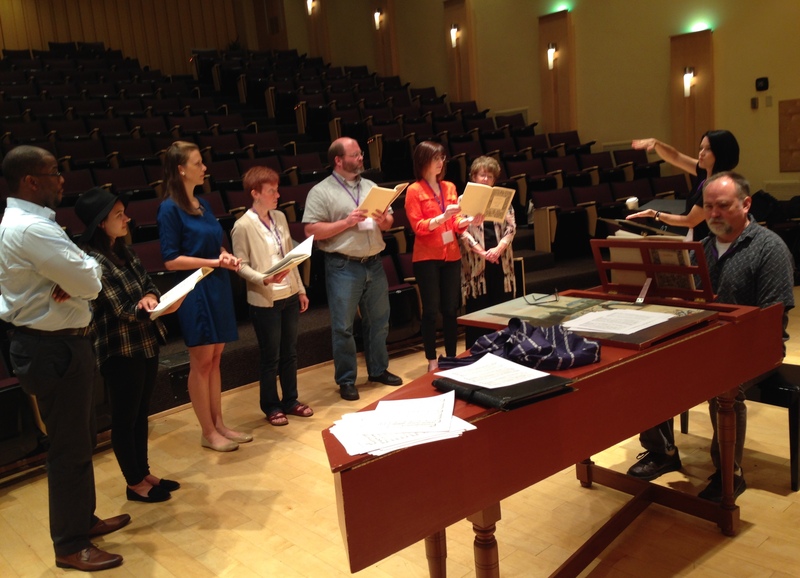 On Saturday morning I made it back to Lipscomb before the 9 am voice masterclass in Ward Hall with Margaret Carpenter. Brooke sang first and worked with Margaret for a half hour, followed by countertenor Patrick Dailey, who sang Thomas Campion’s Never Weather-Beaten Saile: another lute song, which I also accompanied. Margaret had many helpful suggestions for each singer – mostly focusing on expression – and the hour went by quickly. I ended up staying in the room for the next session as well – Participants Chorus with Terri Richter and Mareike Sattler – and served as impromptu accompanist as we sight read sections of Vivaldi’s Gloria. This past weekend I had the great pleasure of participating in Music City’s first ever festival dedicated to music from before the time of Haydn, Mozart, and Beethoven. The inaugural Nashville Early Music Festival was held Friday & Saturday, September 25 & 26 at Lipscomb University (the festival’s sponsor), and included copious performances of (mostly) baroque music by local musicians as well as visitors from around the country, as well as more informal presentations, masterclasses, and opportunities for musicians, students, and anyone else interested in Early Music to listen, learn, converse, enthuse, and make friends. I know that I am not alone in hoping that this is only the first annual event for a festival that will grow into a tradition, bringing Early Music to Nashville for years to come.